Those who decide to re-locate to Jackson Hole from the hustle and bustle of the big city find the change very fulfilling. The town of Jackson, Teton Village and surroundin areas provide a very unique environment for a different kind of a lifestyle. The concern most people have with families lifestyles are based around available employment, housing, a place to worship, activities, education, shopping and entertainment. Jobs in the town of Jackson are for the most part seasonal and meet the needs of the young people that want to experience the valley for a season or two and then move on. However, there is a growing rate of new business start-ups providing higher paying jobs for those in need of making more money to support and enjoy the freedom of living in a small town like ours. There is a growing need for more upper level marketing and management positions as the town grows and these jobs can be quite rewarding. These opportunities do not depend upon the seasonal economy but are more focused on the overall economy of Jackson Hole. Many business executives and owners of large companies can now re-locate to Jackson Hole and do their business through the information hi-ways of our high- speed technology world. As the access to high-speed communication grows in our small town, we will see more people move here that have mastered the financial world through trading via the web. This factor is quickly changing the dynamics of our small town, allowing people to live here and get the checks in the mail from the outside world. Real Estate, condo rentals, or home rentals, as well as finding employment and a place to live is the next challenge of the person who decides to live in the small town of Jackson. We recommend that those without financial stability seek rentals through the web, newspapers and local property management companies handling long-term rentals. After spending a year or so in a rental, it is easy to understand the different real estate regions and what it will take financially to afford purchasing a property in Jackson Hole or surrounding areas. For homes and condominiums under $200,000 we recommend looking at the Victor, Alpine, Driggs areas of Idaho on our Jackson Hole MLS search. The commute is not too far over Teton Pass and it is a beautiful drive if one has to travel to work in the town of Jackson. Families with children need to visit the schools and understand the proximity of transporting children and the different bus routes that exist. Proximity to town and the ski area are other considerations in choosing the right home. Shopping and entertainment are a real concern for those coming from the city to our small community. While we do have a few chain grocery stores and a K-Mart, shopping is for the most part done in Idaho Falls, which is an hour and fifteen minutes from Jackson. There are malls, super Wall Marts and many other stores to choose from in this fast growing city. Locals will also go to Idaho in the shoulder seasons to enjoy early golf, fishing and other outdoor sports, as the season is still too cold in Jackson Hole. Locals soon learn to vacation to warm weather destinations during the winter and shoulder months as well. In the summer time the weather is perfect for the most part and locals stay close to home to enjoy the beautiful summers in Jackson Hole and the two National Parks we adjoin. Small town living in Jackson Hole requires some adjustments but as travel, high-speed technology and quality of lifestyles change, people adapt and enjoy living here quickly. The benefits of raising children in Jackson Hole are plentiful. The lifestyle environment that is promoted through a variety of activities unique to the area make it a superior place for raising children. We put our 4 children through the Wilson Elementary School, which is rated one of the best public schools in the country. We personally thought it was far more excellent. The town schools are now brand new facilities that are in the South Park loop area in the town of Jackson outside the Indian Trails subdivision. There are many healthy activities for all children of all ages. There is an obvious absence of many negative things found in big cities such as community hang out areas. The kids center includes most of their activities with planned events and school programs. The Community is still so small that parents are able to account for their own children as well as other friend's kids. There are 3 small movie theatres and in the summer the kids like to hang out a bit, around the town square. 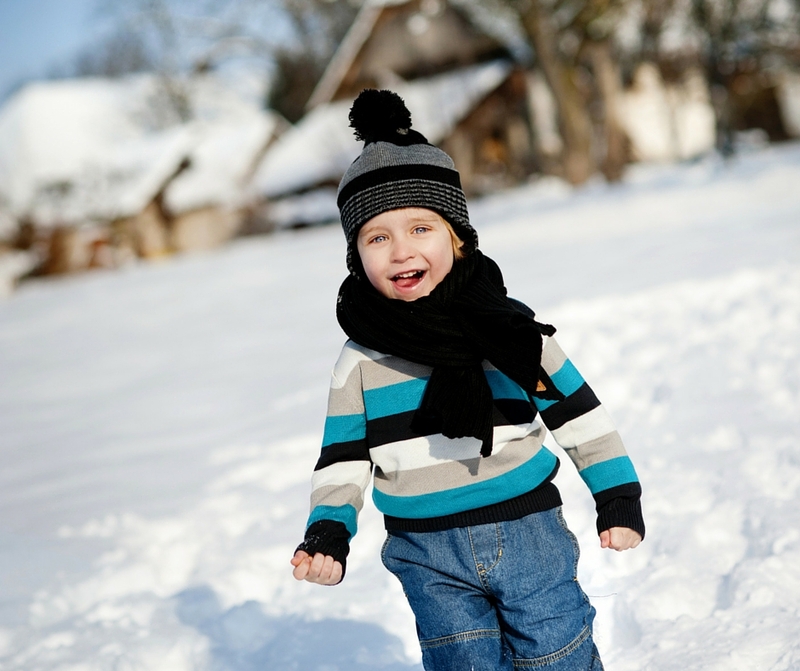 In the winter the youth are usually found at hockey games, dances and a few other structured activities. Families enjoy the lakes and water sports in the summer as well. Hiking and camping are a normal activity of a Jackson Hole local child. A very high percentage of our youth graduate with honors from the local high schools. It is awesome to read the honor roll in the local newspaper as it is sometimes includes nearly half of the kids enrolled. This speaks well for our public ad private school teachers and other staff at our various schools. Overall, the youth that are raised in Jackson Hole have great values, focus and become great adults. 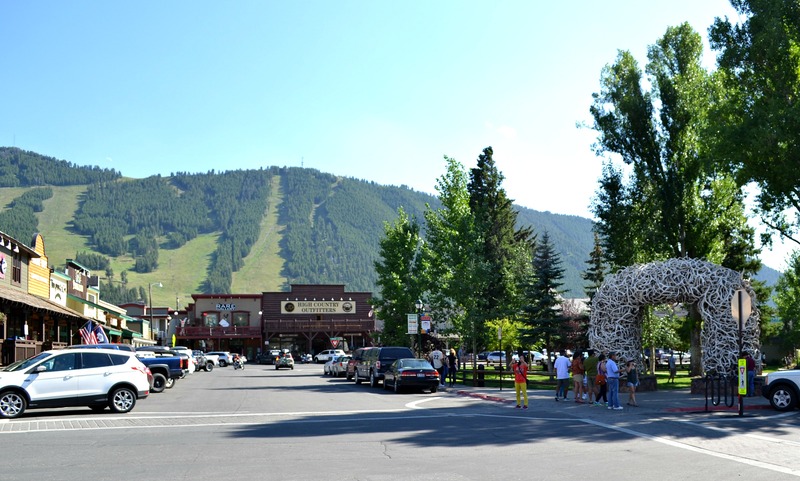 Jackson Hole has now become a popular choice for both new and established families wanting to move here. The economy in Jackson Hole is quite strong and Teton County ranks highest in the United States for Per capita income levels. Accordingly when the wealthy folks spend money it throws off many opportunities to realistically own and operate a business or find well paying jobs. We have no state income tax, which is a huge family savings. Our excellent commercial air service is only minutes from the town of Jackson and the airport has recently beenexpanded to attract big airlines to compete for our growing destination travel increase in recent years. Jackson Hole has the only airport in the United States within a National Park location. On a clear day our new visitors are quite amazed as they literally exit the planes facing the Grand Teton. The new facility is top notch and has a private aircraft area called Jackson Hole Aviation. Our school district and recent advent of many new private schools is giving parents a wide variety of excellent education programs for all grades. All the junior high and high schools are brand new and are located in the town of Jackson. The Elementary schools are in Jackson, Wilson, and Kelly Wyoming. This year the Wyoming Senate is in the process of approving a new Graduate Business School. This will be an awesome addition to our education process and will encourage many Wyoming kids to return home to live and work here. Jackson Hole attracts very high quality teachers from all over the United States that desire to live in the Tetons. Our health care facilities are also brand new state of the art building complexes on the east side of town near the Elk Refuge. The new St. Johns Hospital is supported strongly by the community and continues to lead the way for high quality medical care for our small town. Like the schools, we are very fortunate to attract high quality medical doctors, surgeons and staff that want to live in a superior outdoor environment. 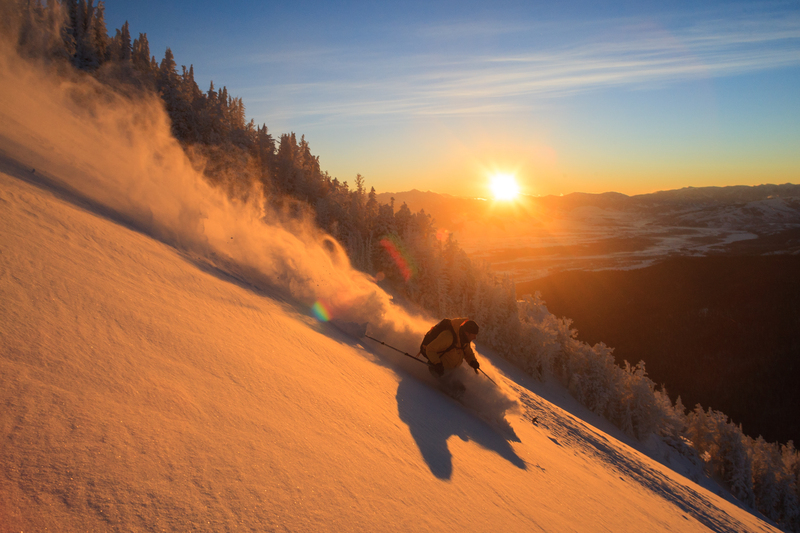 For more information on Jackson Hole, visit our website jacksonhole.net. For rental homes information, visit our Rental Homes information site, which includes the largest collection and selection of property rentals in the valley. 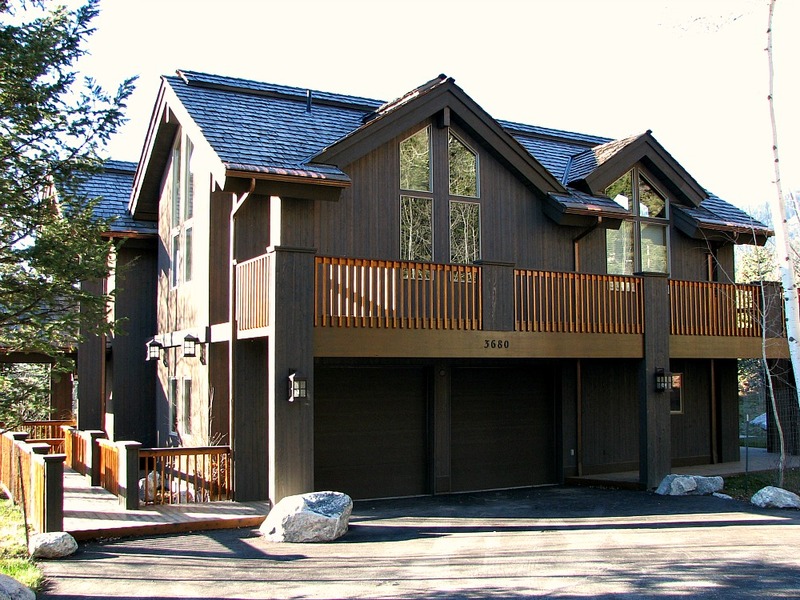 For the largest collection of rental condos available in Jackson Hole, feel free to visit our website and let us help plan your vacation today. If there is any information you would like on our resort community, please feel free to e-mail ron@jacksonhole.net directly.